Now that we’re fully immersed in fall, it’s time to embrace the season ahead. From new wardrobe staples to brilliant things to buy for your home, November is the time to get prepared for cooler temperatures. Our brand-new Nature Refined Collection is the perfect place to start. 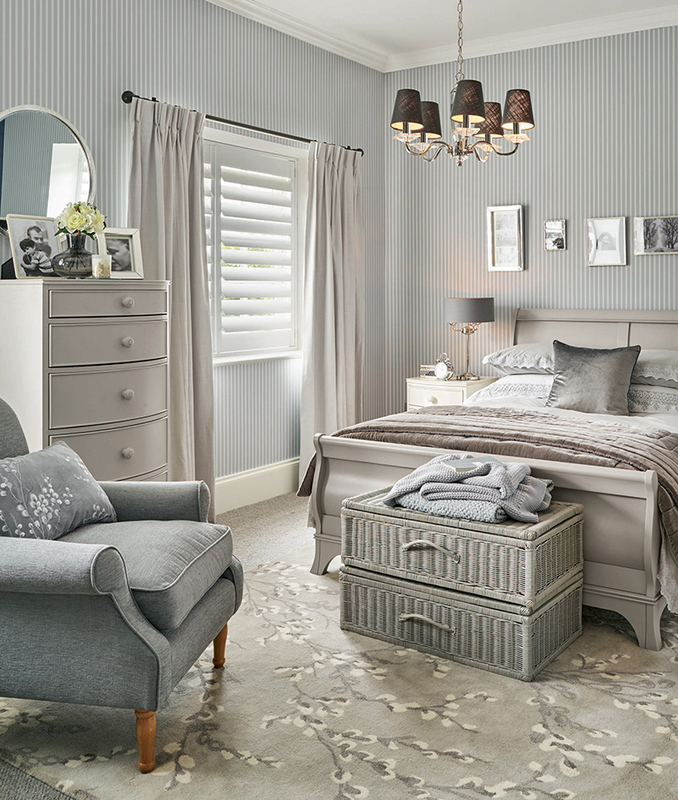 The natural grey tones with accents in silver and white, is a calming collection. It creates interiors with a focus on varying motifs that bring the collection together. Keep reading for all the reasons to get your hands on this collection today. Grey rooms are anything but boring. If you’re looking to update your home, starting with neutrals makes for an easy transition. 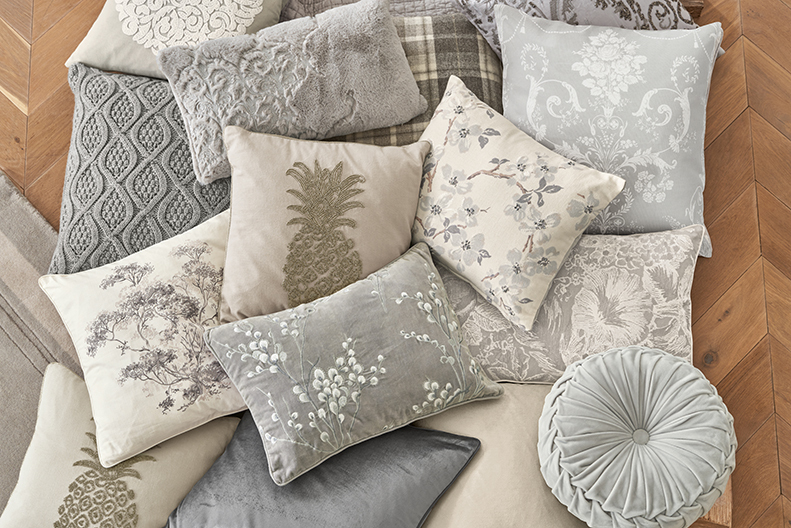 With its sophisticated palette of greys and and whites, plus soft and textural fabrics, we couldn’t think of a better way to refresh your home this season. Wrap your hands around a mug of warming tea and curl up with a book and a knitted throw for a blissful autumn evening. One of our favourite elements from the Nature Refined Collection are all the lovely must-have accessories. No home is complete without embroidered cushions, — and we just can’t get enough. How brilliant to spend cosy evenings relaxing, surrounded by cushions like these! Each item has been thoughtfully created to pick what works in your home. Whether you’ve got a family home, or you’ve just graduated and are looking for somewhere to rent, this collection has accessories for everyone. 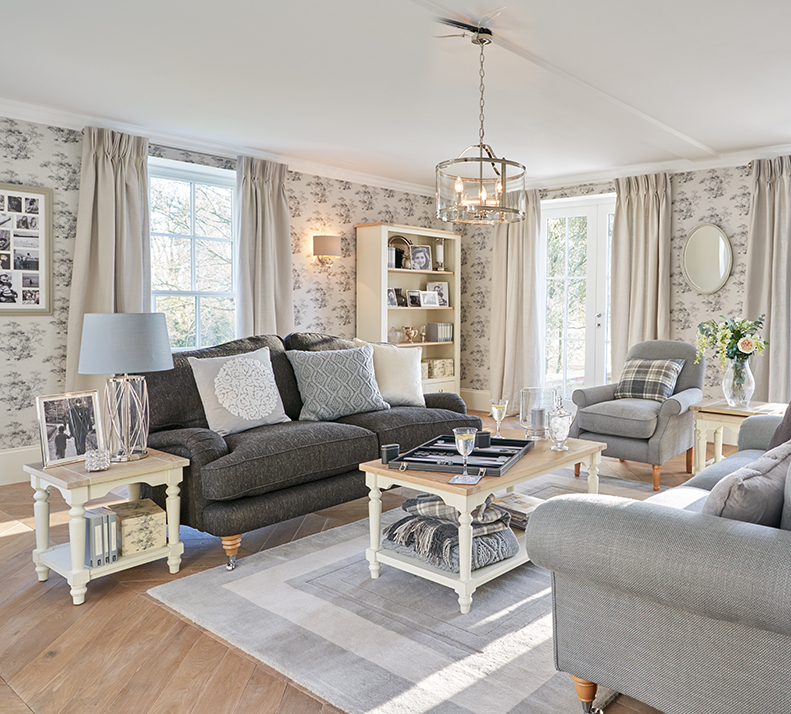 Here at Laura Ashley HQ, we love new and under-the-radar design ideas. From our favourite D.I.Y Instagram accounts, to beautiful images of estate homes, we just can’t get enough. And that’s why we love our new Nature Refined collection — not only does the collection provide quite lovely interior inspiration, but it also features items that work in every home. Here, there are cushions and throws that are so cosy you have to try them to believe us, and wallpaper designs that aren’t overwhelming to use in spaces like a study. Make sure you follow us on Instagram to keep up to date with more design inspiration. 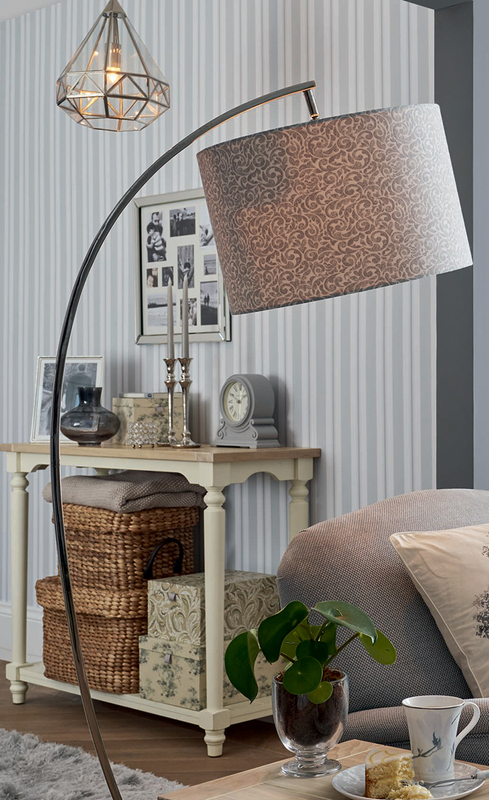 Just like each new Laura Ashley collection, there are pieces that work for everyone. From stand-out items to elegant accent rugs, there really is something here for every level of decor. As we gear up for cosy months at home, consider the Nature Refined Collection for beautiful trend-led pieces you won’t find anywhere else. This entry was posted in At Home and tagged accent pieces, Autumn, autumn decor, autumn winter 18, aw18, Bedroom, blankets, color scheme, cosy, cosy space, cushions, cushions and throws, decorative, Fall, fall decor, glam, glam decor, gray, gray colour scheme, grey, grey colour scheme, home, home collection, home decor, interior design, interiors, knitted blanket, knitted blankets, living room, minimalist, minimalistic, natural, nature, nature inspired, nature refined, nature refined collection, neutral, neutral decor, rooms, rustic, rustic decor, silver, silver decor, striped wallpaper, style, throws, transitional decor, wallpaper, Winter, winter accent pieces, winter decor, winter home, winter home decor. Bookmark the permalink.